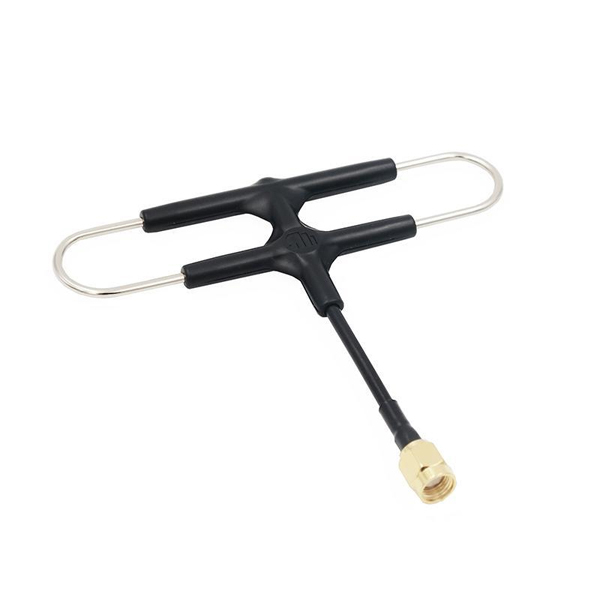 You'll win 69 AltiPoints by buying this article. 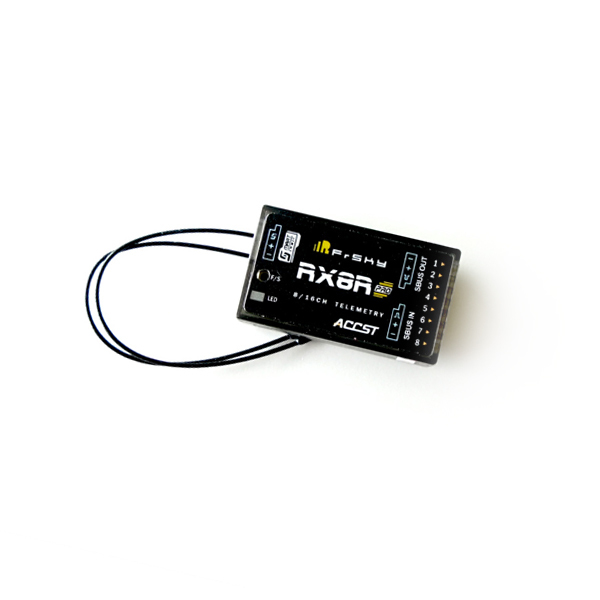 The R9M (EU) is an additional module for FrSky radiocontrollers that provides long range control on 868MHz. 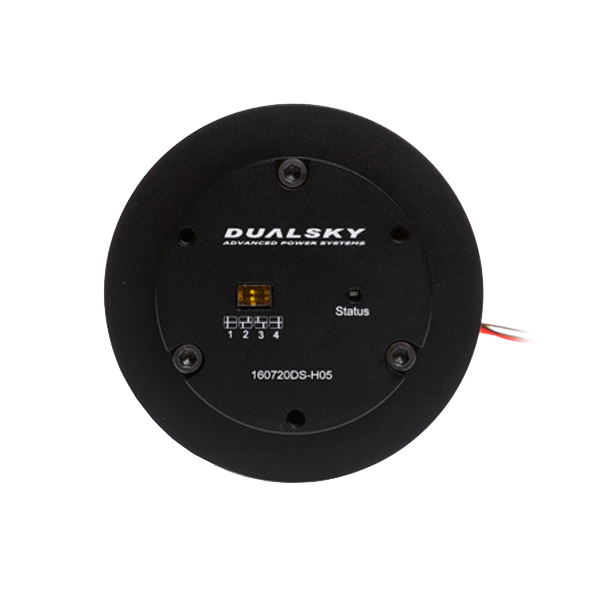 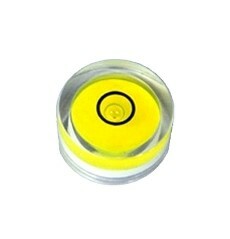 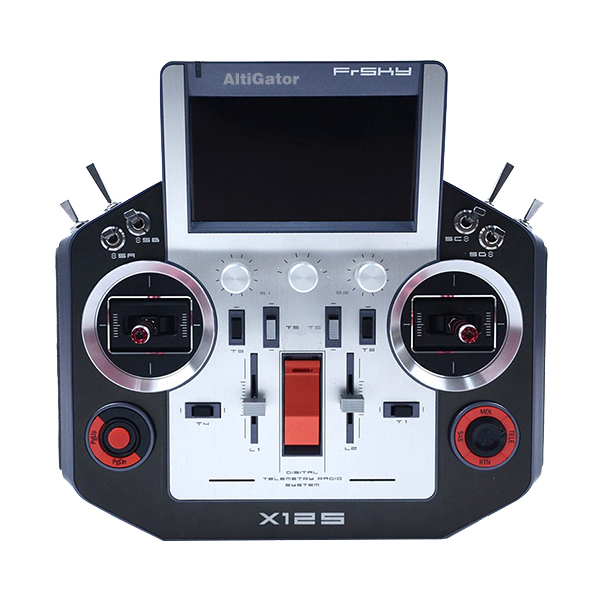 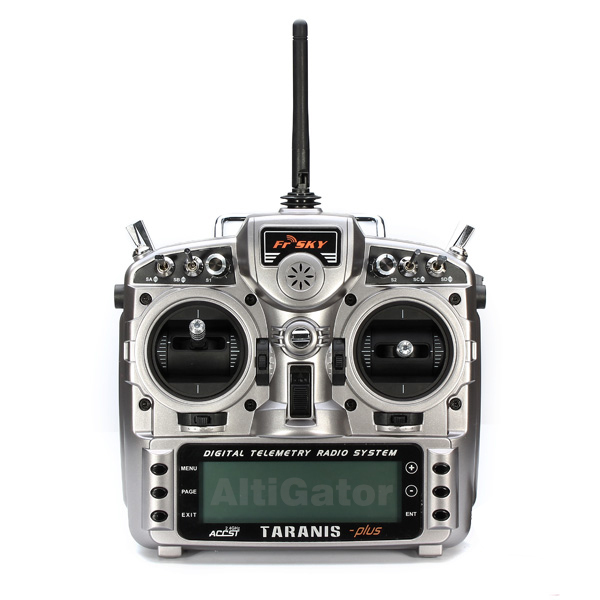 It is compatible with R9 series FrSky receivers. 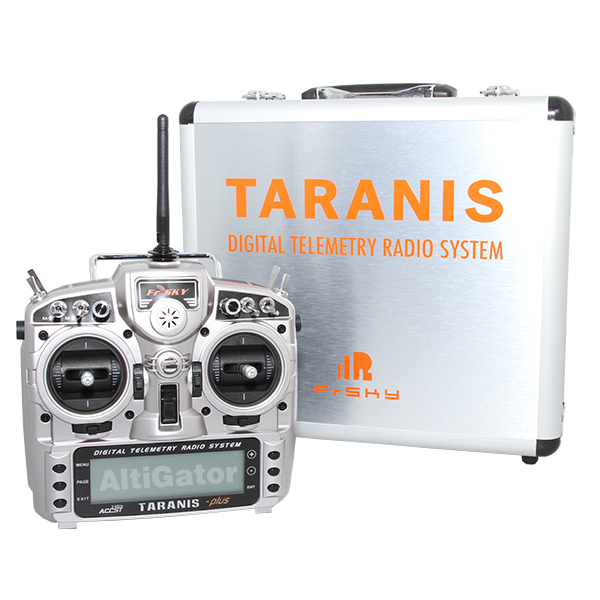 This system offers better results than traditional 2.4GHz long range systems like L9R thanks to low latency and better RC precision. 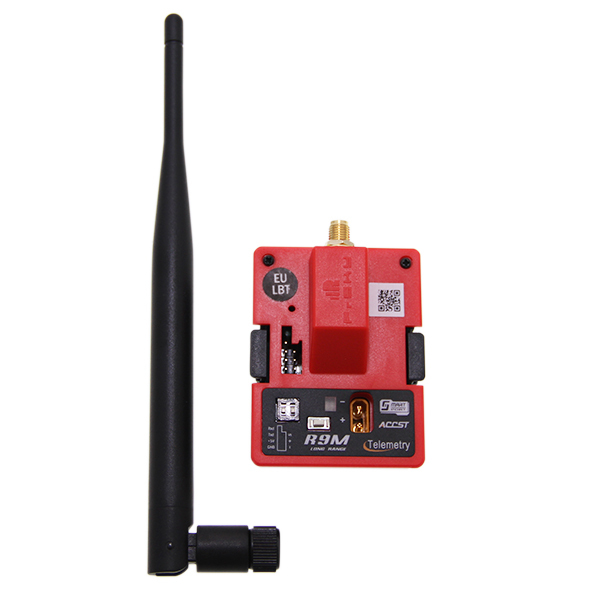 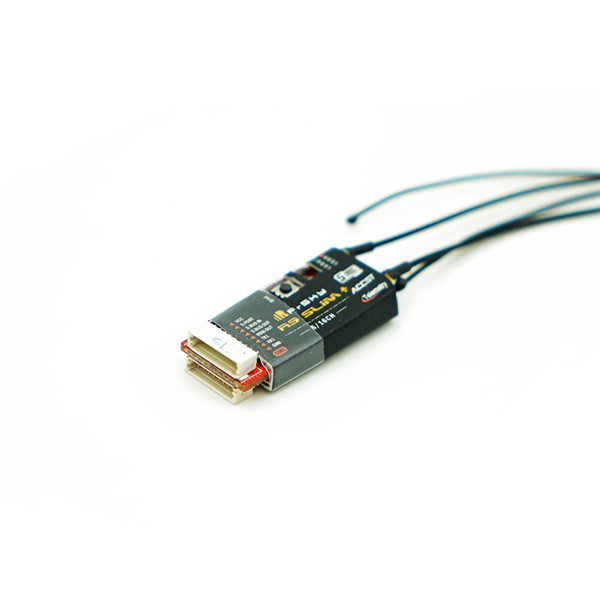 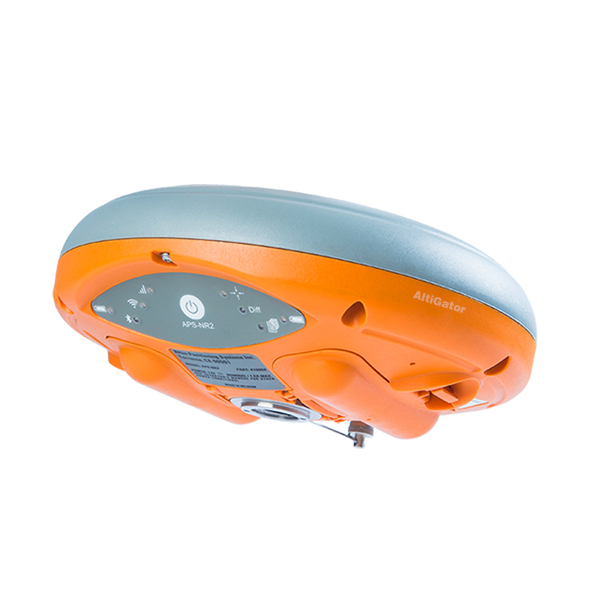 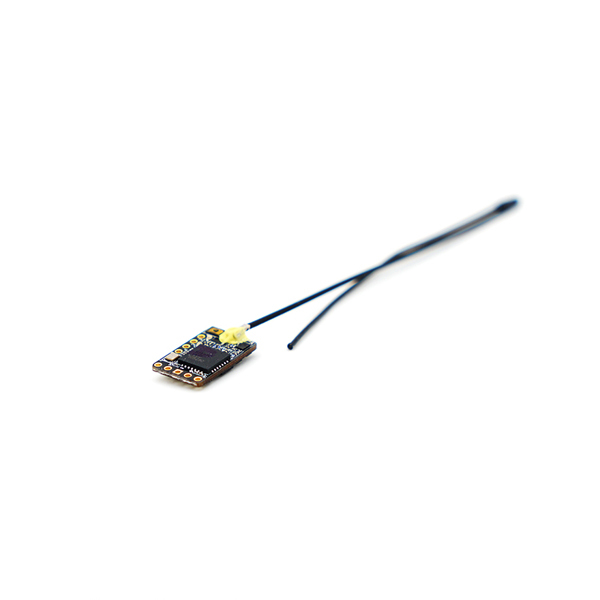 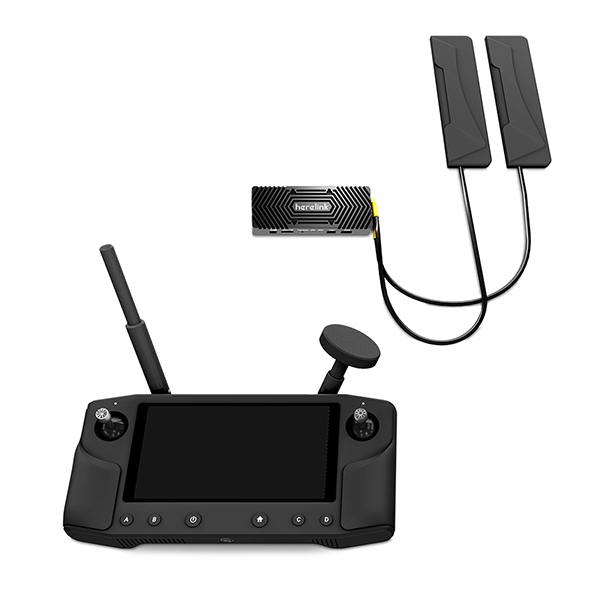 Moreover, the R9M supports telemetry data transmission through FrSky Smart Port. 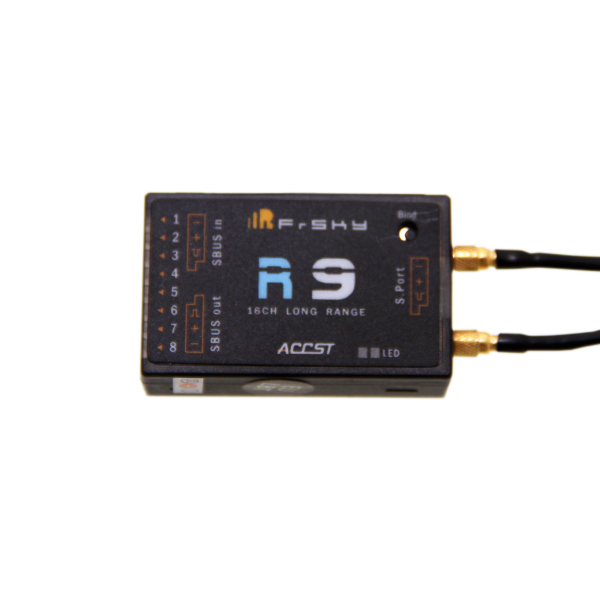 * Range tests conducted outdoor, in the countryside, in line of sight, with a R9 receiver at 2 meters high and with R9M configured in 25mW and S.Port telemetry active.